Calling all teen visual artists! 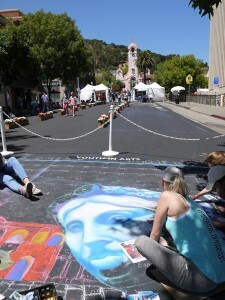 Join Youth in Arts and Mentor Artist Katy Bernheim for a C Street Project street painting intensive this summer. 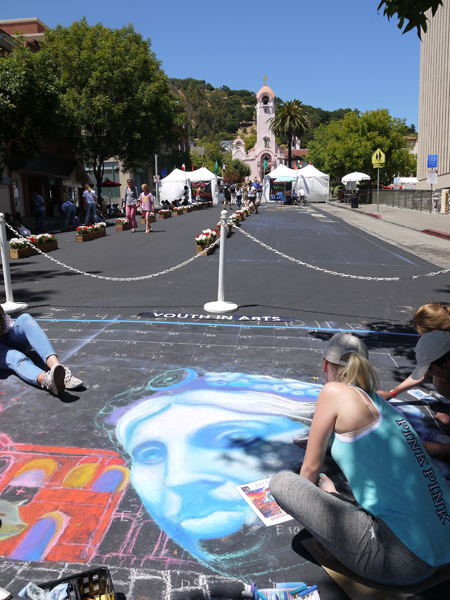 This intensive workshop will meet all day Wednesday, June 21-Sunday, June 25, during the week of the 2017 Italian Street Painting Festival Marin, culminating in an original major piece at the Festival. Space is extremely limited! Open to students entering grades 9-12. Register online or come into 617 C Street, Monday-Friday 11-4 to register in person.